In case you are missing India especially Alphonso Mangoes and want to order them then there is a very simple way. Devgad and Ratnagiri Alphonso mangoes are world famous and you can get them home delivered anywhere in the world. Just visit Mangowale.com. I did some further study and found out that you can get a 2 Dozen box for around Rupees 5400 including shipping which is close to $100. I think its a fair deal provided they will be shipped from India. There are multiple ways of doing payment and the simplest way is via credit card. If you want net banking then you must have Indian Net banking account and it may be very complicated considering the difference in the timezones. 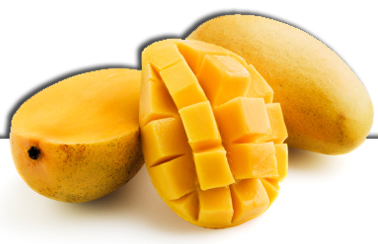 Now simply enjoy the real Indian Mangoes from any part of the word. Its slightly expensive but common you can put your test buds to rest for sure.